COFSTA • View topic - New to me bike! 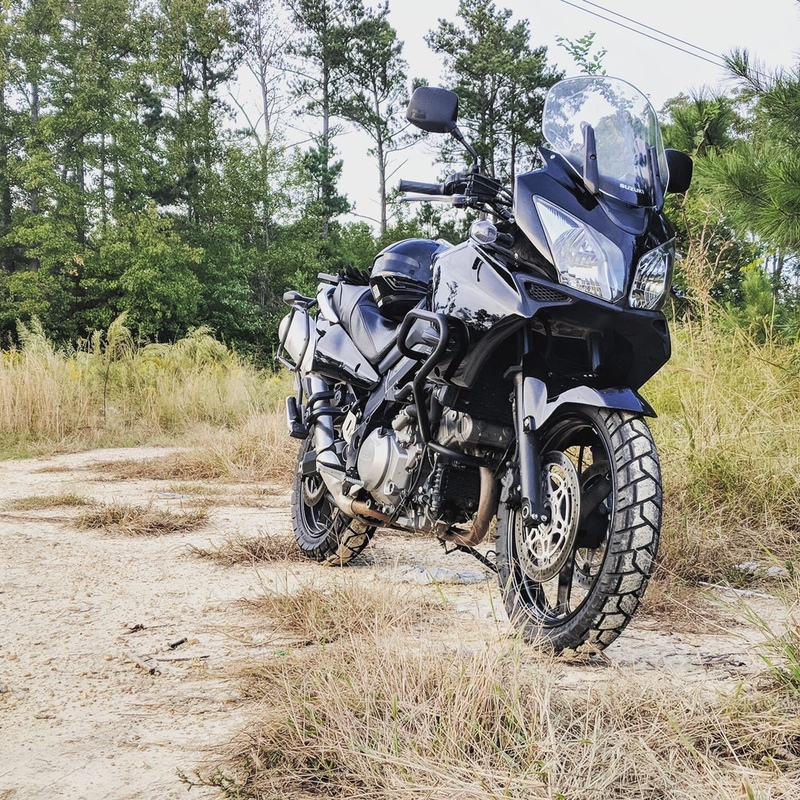 So I traded my Aprilia for a 2006 Vstrom 1000. 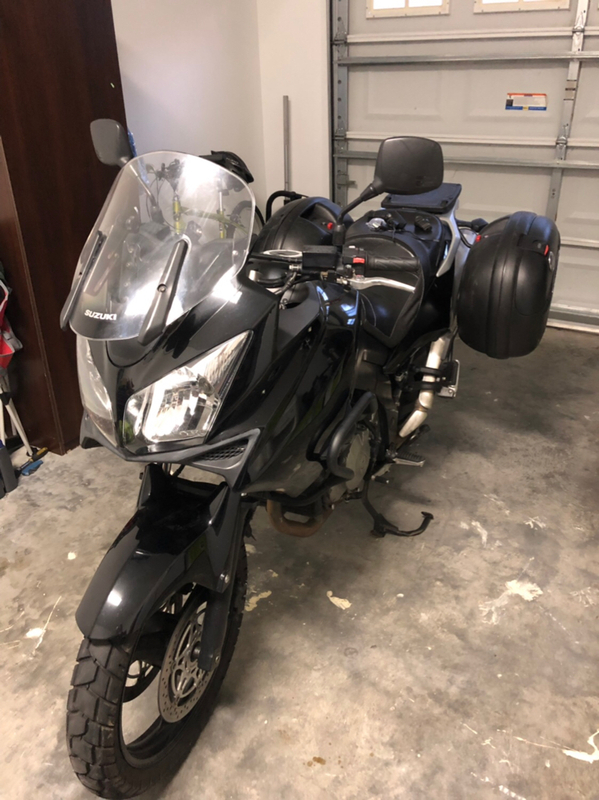 Equipped with hard bags, a Corbin seat, and some goodies in the works like heated grips and Cogent suspension I intend to keep this bike for quite some time to compliment my VFR I’ve had for a few years now. It’s comfortable, reliable, practical, and still fast. Bike-to-bike comm. : I yell REALLY loud. Re: New to me bike! Awesome it would be fantastic to see some COFSTA members out there! Just make sure to sign up on the link in the other post. You guys are in Franklin the same week the Central FL riders come up. Kimball Blake is the common link there. Hope to catch y’all for at least one day.